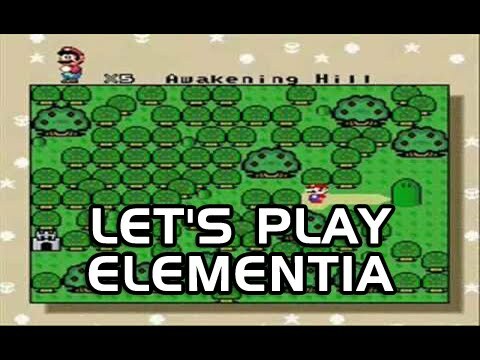 Jay Pavlina, aka Exploding Rabbit, plays The Tale of Elementia, a hack of Super Mario World. In this episode, he enters the Earth Temple and fights a very frustrating boss. I get so pissed at the boss in this episode. He’s so frustrating!